Last week, HAF President Yossef Ben-Meir, program assistant Hassan Ait Ouatouch, a couple of forestry engineers and I visited farmers and community leaders in the villages of Aghbalou and Anamer, and in the Azilal Province to discuss the potential of carbon credits to support development projects within the communities. 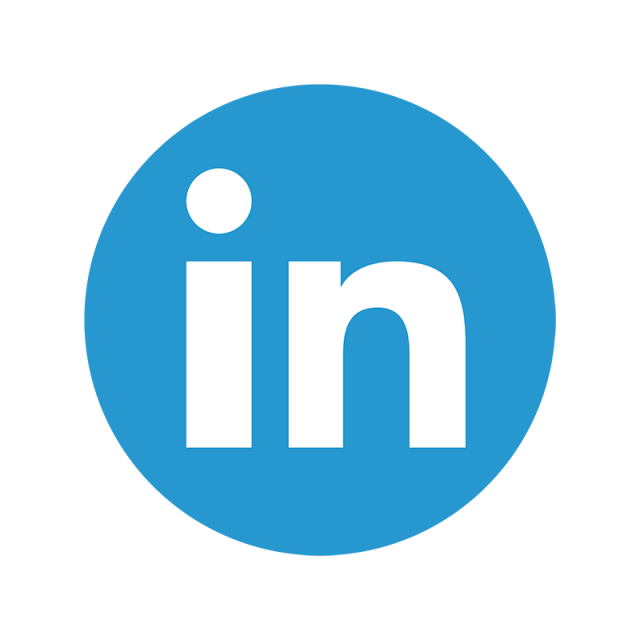 Carbon credits are essentially tradeable units of permitted carbon dioxide emission. 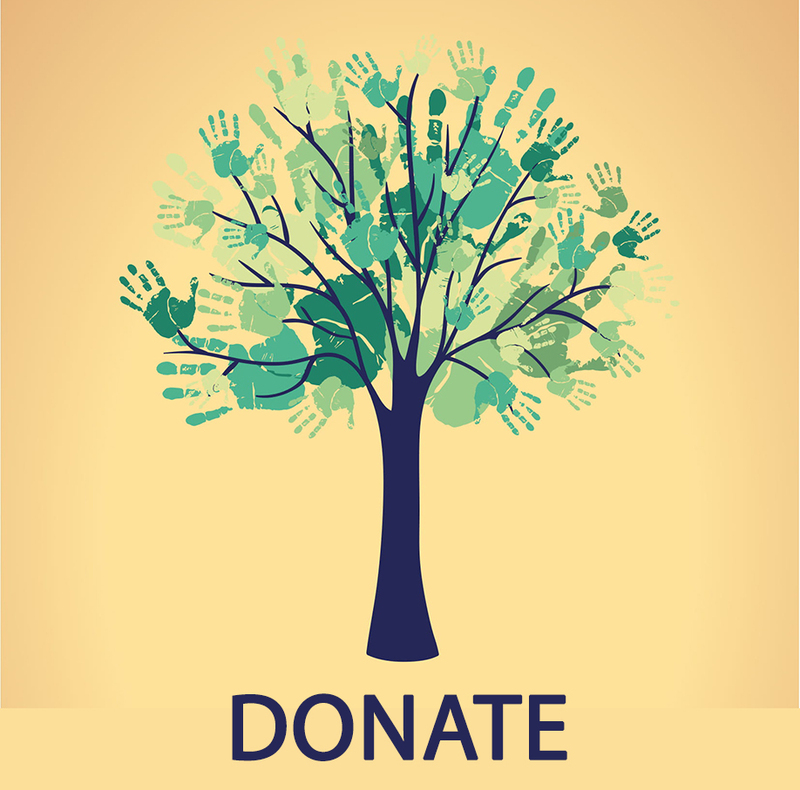 Think of carbon credits as a product: those that plant trees generate carbon credits as the growing plants remove carbon dioxide from the atmosphere, while those that emit carbon dioxide would purchase credits to offset the environmental impact of their activities. Farmers and community members were undeterred by the training and monitoring required to certify carbon credit programs in their communities; in fact, they enthusiastically committed to plant even more trees! Furthermore, our conversations also highlighted parallel priorities of the communities to overcome challenges of erosion and water-access. 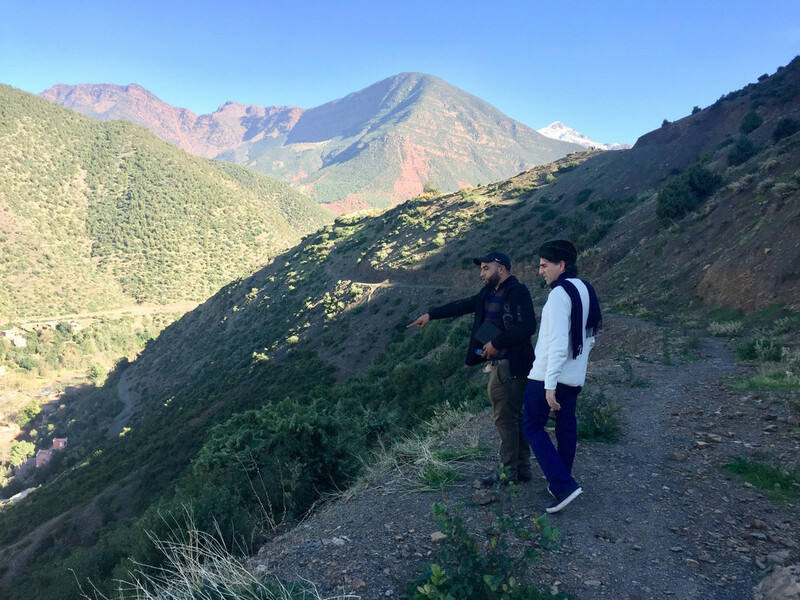 Field manager Abdeljalil Ait Ali points out elements of the landscape along a country road in Aghbalou. On Friday, part of the HAF team met with farmers in Aghbalou and walked along the hillside perimeter to see 800 carob trees, a fraction of the 3,320 that they planted in 2017/2018. Between the trees were clear signs of erosion, and the farmers discussed plans to obtain large stones to control the problem. Moreover, they expressed their desire to install a solar pump to carry water to the trees. When asked about their long term plans, the farmers identified planting 5,000 trees on 10 hectares in a neighboring area that they decided would benefit more. They added that the entire municipality would help plant. In the distance, we admired a large plateau, and the farmers recounted how they would hike up and enjoy tea from foraged herbs at the summit. 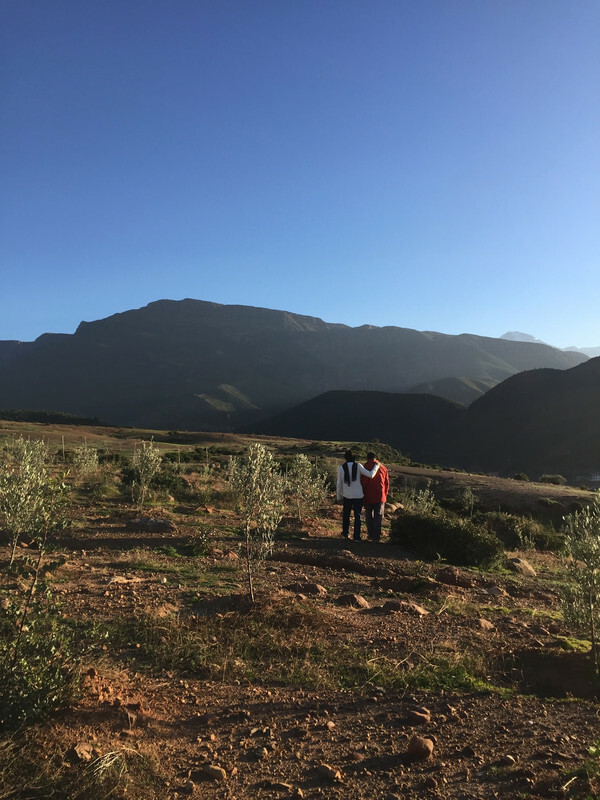 Dr. Yossef Ben-Meir and Abdeljalil Ait Ali walk along the hillside perimeter in Aghbalou, observing the growth of carob trees planted in 2017/2018. 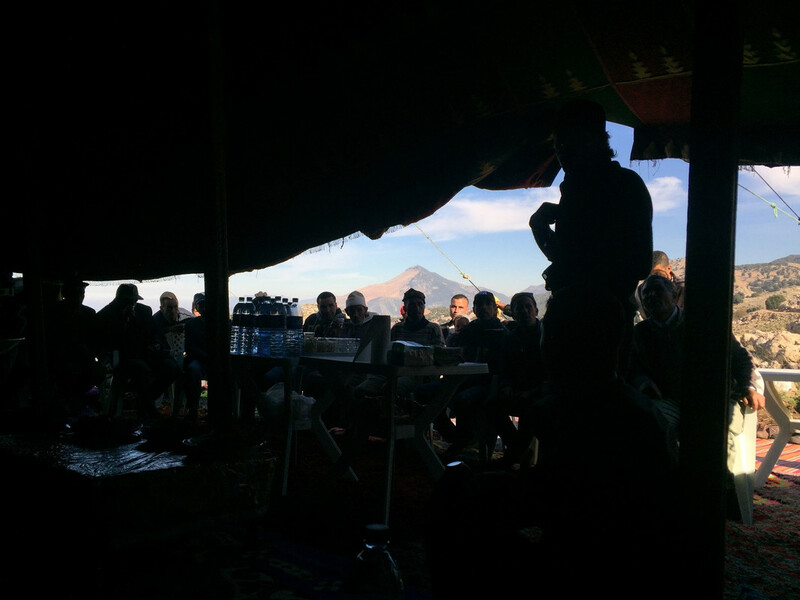 Small farmers in Aghbalou describe their challenges and goals to Dr. Yossef Ben-Meir. In the evening, we arrived in Anamer and met with farmers in an area with approximately 2800–mostly olive–trees planted a few years ago. The community hopes to plant another 4000 trees, in partnership with HAF and the Department of Waters and Forests. As their afforestation efforts expand, the demand for water increases. As a result, the farmers identified the need for a larger pump and a system in which water could be pumped from the river below and stored to irrigate the entire area. “If there is water, people will plant,” a local explained, illustrating the interconnectedness of water access and tree-planting, and how investing in one can help develop the other. 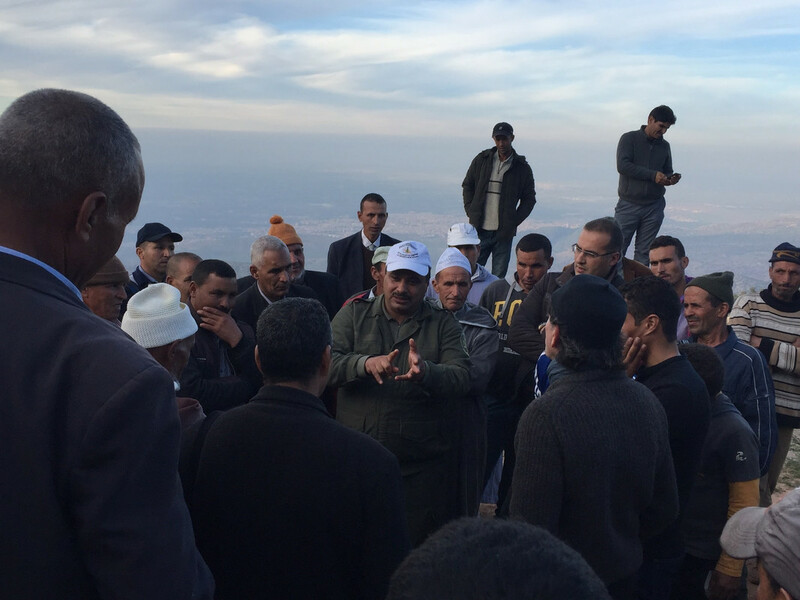 A small farmer from Anamer describes his challenges to Dr. Yossef Ben-Meir. The following Monday, more of the HAF team and the forestry engineers returned to Aghbalou and Anamer to discuss requirements for monitoring tree growth in order to claim carbon credits. We met with the Governor Atfaoui of the Azilal province to discuss carbon credit potentials in the region. According to the governor, between 2014 and 2016, the communities planted approximately 150,000 trees in the province, and experienced a 95% survival rate, and they are discussing plans to plant another 35,000 trees on 75 hectares of land. 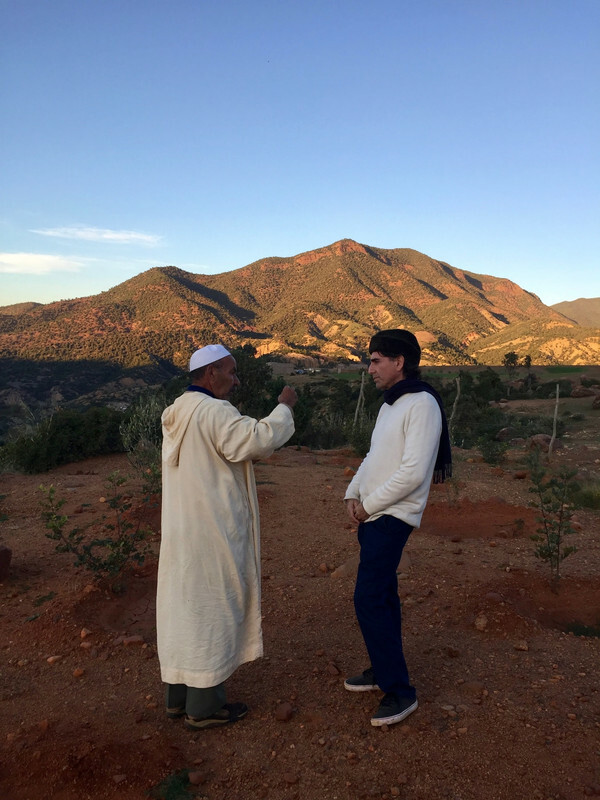 Governor Atfaoui highlighted the value of tree-planting projects in Azilal in describing not only the environmental benefits but also the social impacts. By partnering with local associations, the province has been employing local people to plant and distribute trees (for both forestry and agriculture), mitigate erosion, build gabions, and watch and care for the trees. 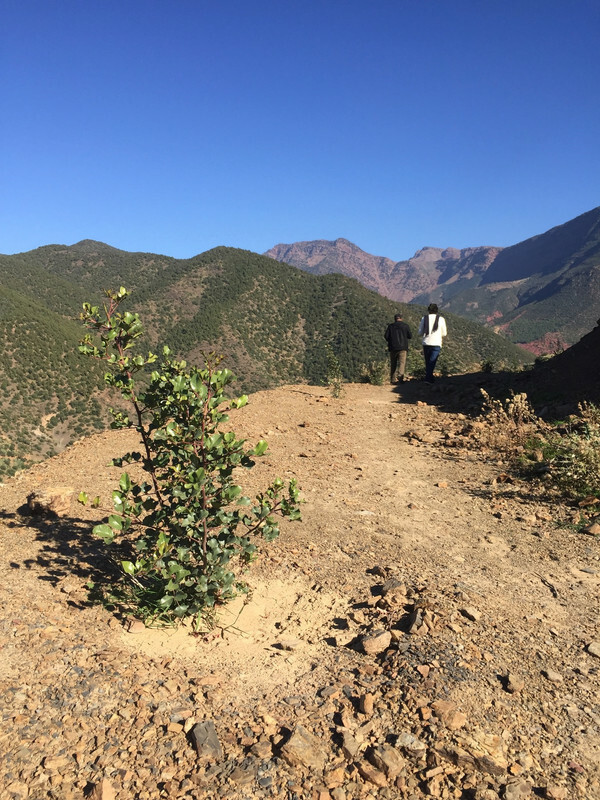 Furthermore, Governor Atfaoui believes that these community-based tree-planting activities have shifted people’s attitudes toward the forest, in that they now want to plant trees on their own lands, and not just lands managed by the Department of Waters and Forests. 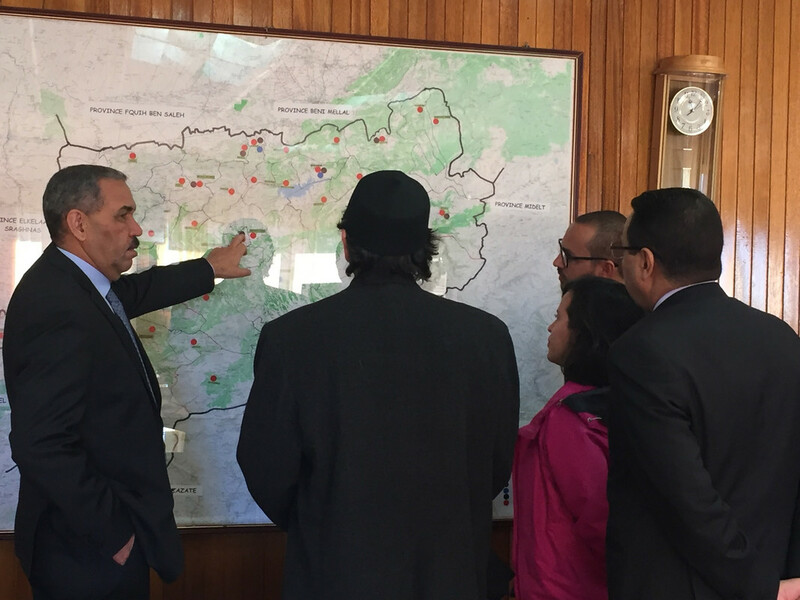 Governor Atfaoui points out forest cover in Azilal to Dr. Yossef, forestry engineers, and other provincial government officials. The governor also reported that all of the water in region is served by the Azilal province. Taken together, he believes that Azilal’s water and forests would make it an ideal region for a carbon accreditation program. Our next steps include analyzing regional maps and drafting a monitoring protocol to estimate carbon credit potentials. 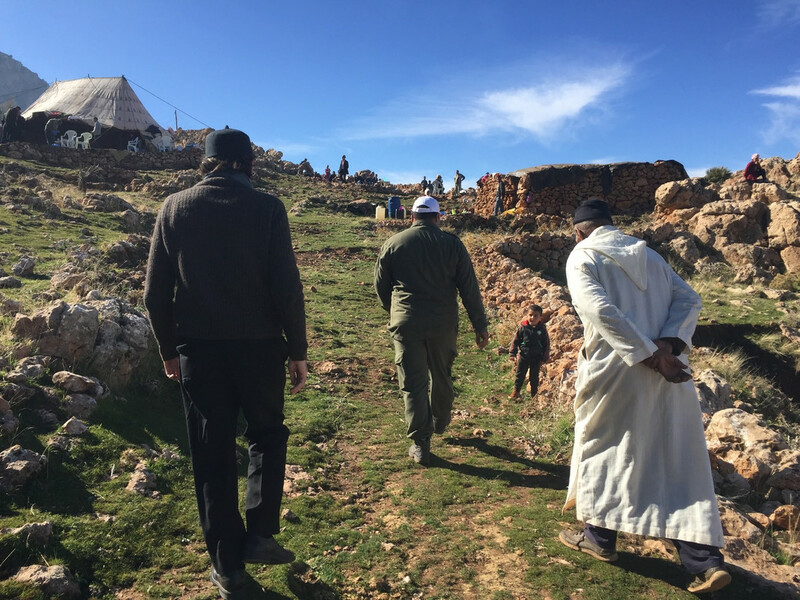 We then visited the Tinfidine Forest in the province, where we joined a gathering of approximately 60 men with representatives from the municipality, local associations, Ministry of Agriculture, Department of Waters and Forests, Ministry of the Interior, and the Ministry of Islamic Affairs, as well as community members at large. We follow a local from the Tinfidine forest area and a representative from the Department of Waters and Forests to join a gathering of men in the tent above to discuss carbon credits and field monitoring. Upon describing what carbon credits are and the importance of monitoring–by measuring parameters like tree heights and diameters, as well as co-benefits like fauna diversity–community members expressed their opinions and questions. 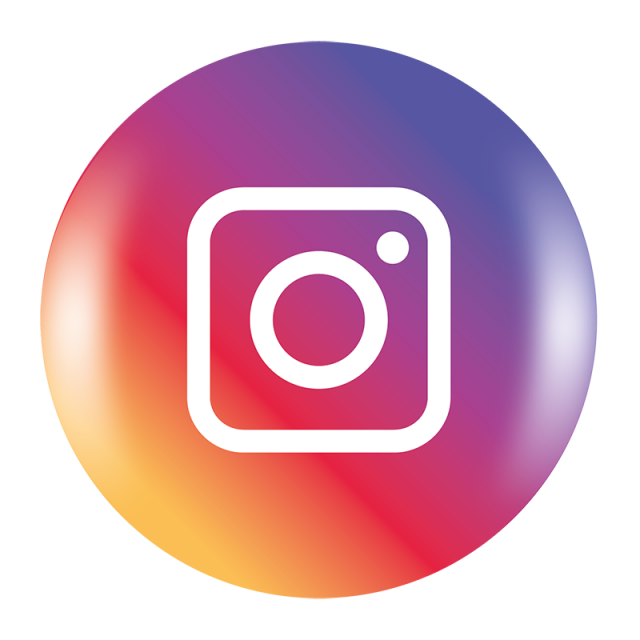 They described how they are not interested in receiving money individually, but rather hope to channel revenue from the carbon credits to development projects in the community, including clean drinking water. In fact, the forestry engineers confirmed that reinvesting carbon credits in communities–rather than distributing the revenue to individuals–leads to more successful progress in sustainable development. Dr. Yossef describes carbon credits and monitoring to the participating community members and representative. The community members were eager to begin training so that they can begin to claim their carbon credits, from which they hope to build systems that would bring clean drinking water closer. 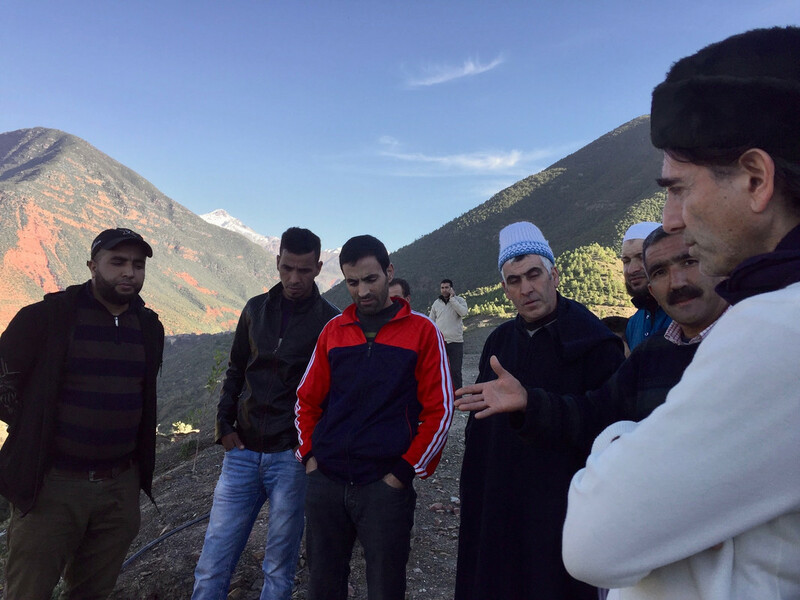 In the time that it takes for HAF to train in monitoring practices–to, in turn, train community members–the participants committed to planting another 9000 trees in the Tinfidine Forest: 3000 each of the almond, walnut, and carob varieties. 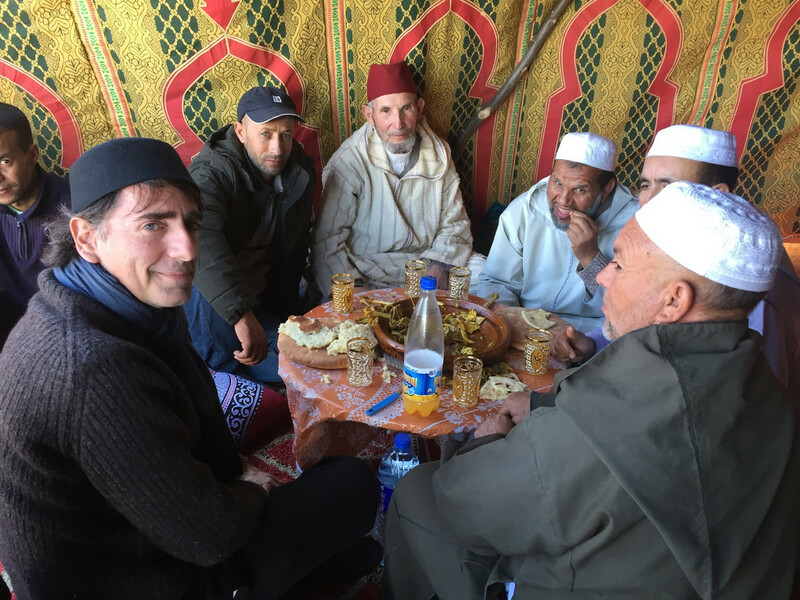 Dr. Yossef sits with community leaders as we enjoy tajine made using local ingredients. The forestry engineers–speaking from their experiences partnering with other NGOs internationally–commented on HAF’s unique position in cultivating relationships with not only the community, and not just the government, but both. Rooted in the HAF mission is the belief that the most effective way to further sustainable development is via participatory-action based approaches, where local communities lead in partnerships with all stakeholders. We continue our discussion of plans and goals for afforestation and field monitoring. We are immensely grateful to the Azilal, Aghbalou, and Anamer communities for welcoming us warmly, and we are excited to return with more trees in hand this planting season! Dr. Yossef and a community member walk among newly planted olive trees in Anamer.